You can control your mind, thoughts by just pronouncing Mantra, and this is what called mantra. The science of Mantra has greatest impact on your body and mind, so, chanting mantra is scientific process, mental action. It has been said that if our mind is healthy, than our body will also be healthy. So, it is necessary to chant mantra in case you want to keep your mind healthy. 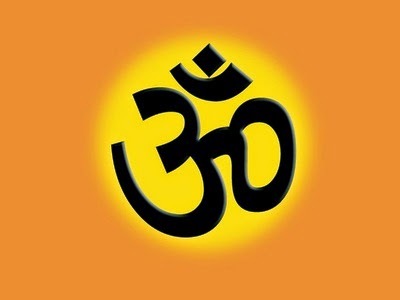 OM/AUM/OHM is made of 3 letters, A-U-I, it’s most powerful word. Just by Pronouncing the OM Mantra can give you freedom from variety of problems and disorders. Know the importance of OHM/OM Mantra. 1. You can be stress free by chanting OM Mantra for 108 times only, you will see new energy transmission within few days. 2. If you are experiencing anxiety and restlessness, then you should chant om mantra in morning, even it will help to heart patients. 3. Chanting Om Mantra will exits toxins and relaxes your mind. Blood circulate normally, it also improve digest system. 4. If you are not getting proper sleep than this problem can be solved by chanting om mantra, Mentally imbalance people should chant om mantra. 5. Patients of Blood pressure and sugar can chant Om mantra for 108 times in morning, daily, can see the change within some days. 6. Chanting om mantra gives us natural energy. 7. Chanting om mantra can help us forecasting things/situation in advance. 8. Om mantra will help you to be calm and cool, so your enemies will become your friends soon. 9. Your mind will not sense the disappointments; you will not think about suicide or give up. 10. Om mantra can help those children’s who are not interested in studies and who are having weak memory power. They should chant om mantra regularly and it will benefit them a lot. So, these are the importance of Om mantra, these are very few, Om mantra has many more use and benefits. Om mantra’s biggest help is providing peace to your mind, it is also called Peace mantra.